For families with several children, detergent can be a fairly significant expense each month. 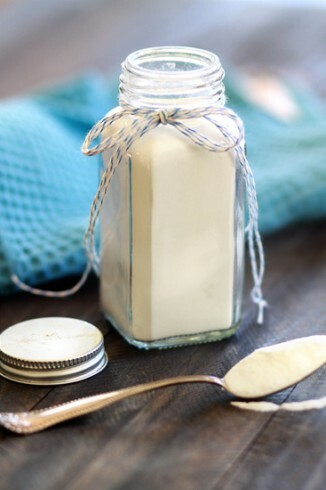 Try making your own today with this easy 4-ingredient laundry detergent recipe! 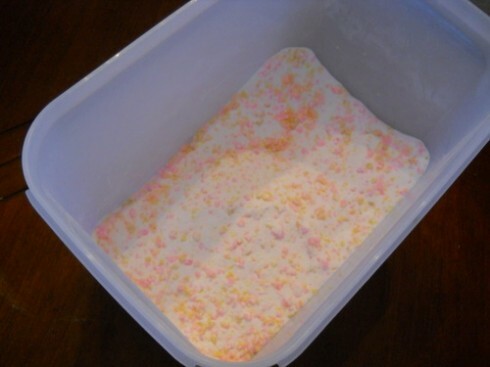 Have you ever tried making your own laundry detergent? I’ve always been hesitant to invest in reusable sandwich bags because I’m afraid they’ll get lost or thrown away after just a few uses, and they can be kind of expensive. 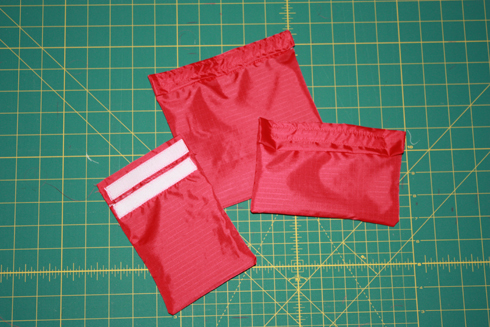 If you have a sewing machine, though, here’s a great tutorial on making your own reusable sandwich bags that makes them much more affordable! My kids love to help me out in the kitchen, so when I was trying to decide on a fun craft for Valentine’s Day, these stained glass sugar cookies seemed like the perfect choice. They were super simple to make, and they definitely have that wow factor that appeals to kids with the hard candy center! 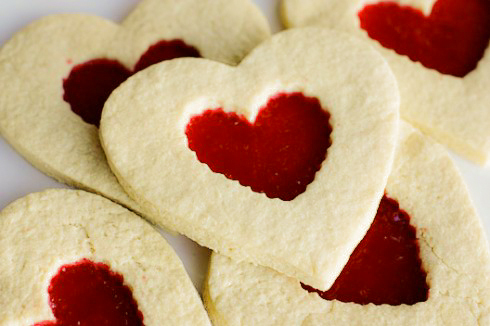 Whether you use homemade sugar cookie dough or a store bought version, this is a great afternoon family project. We don’t really have any wood furniture that requires polishing, but if we did I’d definitely give this recipe for homemade furniture polish a try. It’s super easy to make and requires only three “ingredients”! I’m willing to be that most of you have a box of baking soda sitting in your cabinet right now. 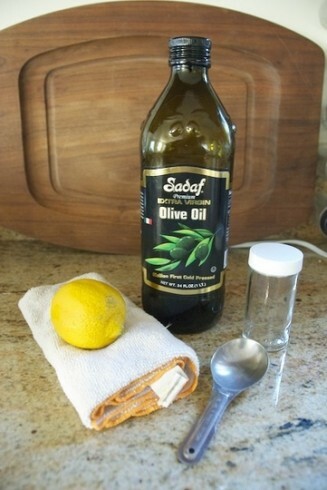 You may pull it out from time to time when baking, or maybe you use it to absorb odors in your refrigerator or freezer. But there are a ton of uses for baking soda outside of baking! Were you surprised at any of the suggestions on the list? Or do you have one of your own to add?